AMA Detroit is the place for marketers in Metro Detroit to connect. Over 250 members strong, we are one of the largest chapters in the country. AMA Detroit offers valuable professional development opportunities to both members and the broader marketing & business community. Our members include marketing professionals across the spectrum of the discipline: research, marketing technology, non-profit, public relations, advertising, social media, branding, direct marketing, interactive, creative, and next generation marketing. As marketing professionals, we offer professional development opportunities of high value to our members and the broader marketing and business community. 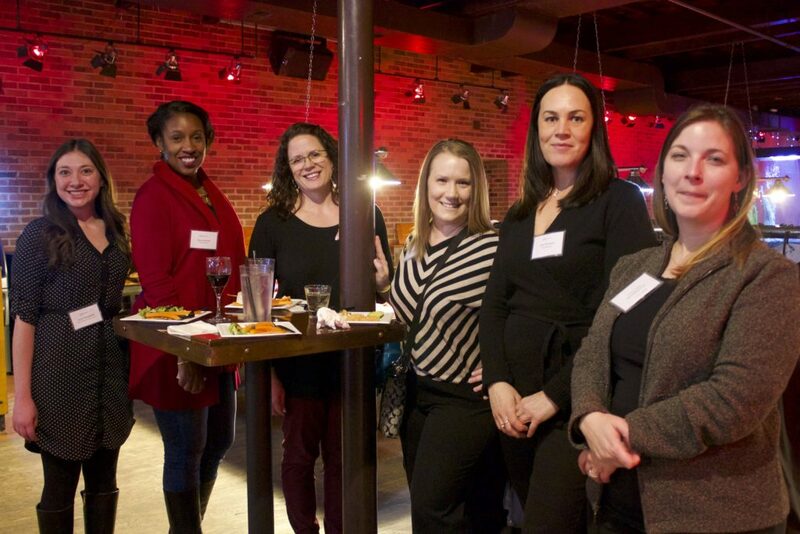 AMA Detroit is where professional marketers connect and share marketing knowledge with one another and the business community in southeast Michigan and surrounding areas. Encourage and uphold sound, honest practices and high ethical standard in marketing activities.